-Operation Photon Whirlwind was added to the game and will be launched soon, the in-game timer will let you know a few days in advance before the start. Make your heroes overpowered! ● Use mouse and follow in-game tutorial to understand how to play the game. ● Build your base, think of smart positioning of defenders. 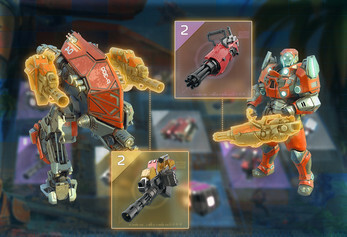 ● Attack other bases, think of breaking through their defense. ● Enjoy cool music and outstanding graphics. JOIN THE BATTLE FOR THE GALAXY! 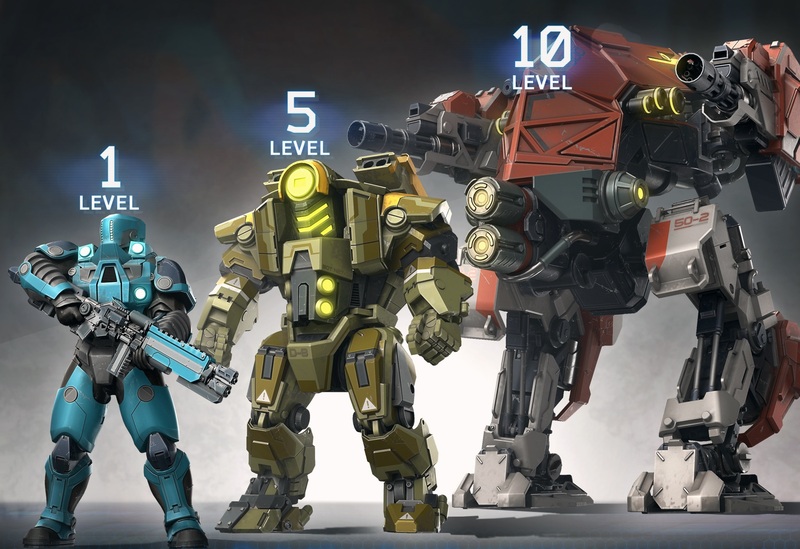 ● Recruit an army of Space Marines, Rocket Troopers, Giant Mechs, and Battle Cruisers. Each of the 8 units have unique attack abilities and multiple upgrades. ● Try reloading the page, clearing browser cache. ● Don't change tabs, browser disconnects inactive tabs. ● Make sure that WebGL support enabled in browser. 3.Enable "override software rendering list"
This will only work if your videocard supports WebGL.